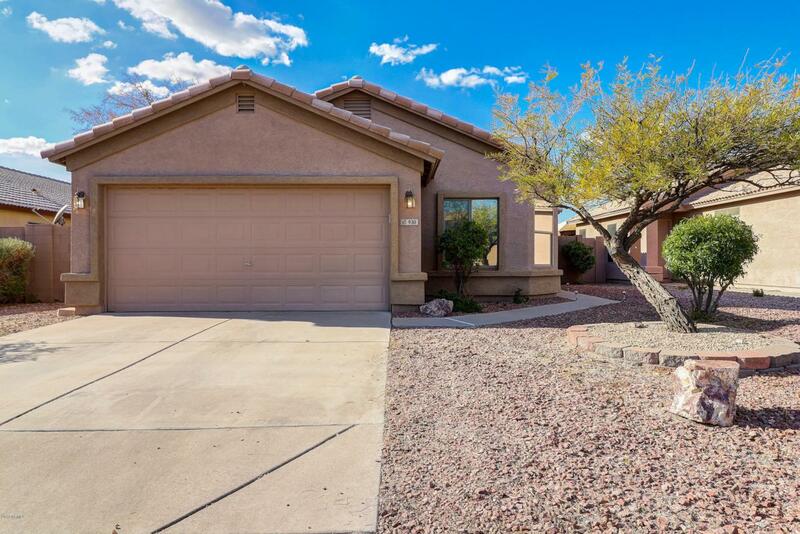 * GORGEOUS Upgraded 4 bed, 2 bath Featuring Vaulted Ceilings, Ceramic tile & New Faux Wood Flooring & New Interior Paint !! 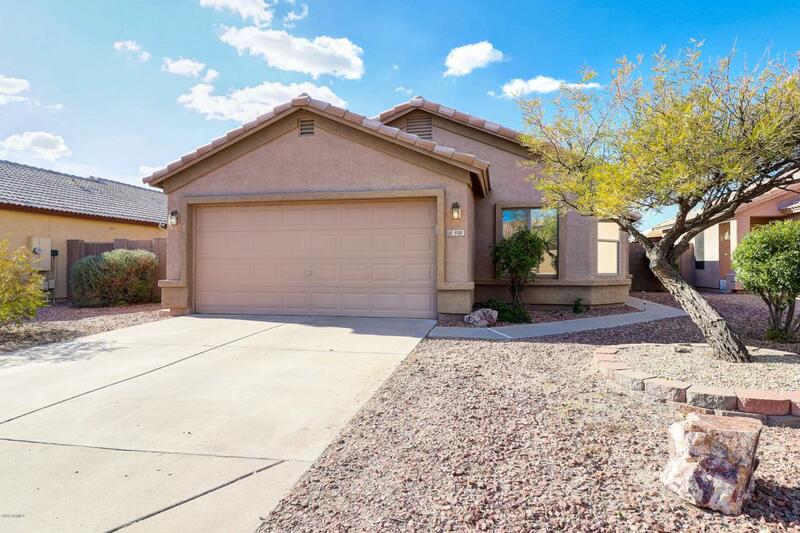 Kitchen Opens to Family Room, Perfect for Entertaining Family & Friends *Kitchen Features: SS Appliances, Honey Oak Cabinets, Granite Counters, Led Light that looks like a Skylight ! Arcadia door Opens to Resort like Backyard & Covered Extended Patio that leads to Sparkling Pebble Tec Pool ! Master Bdrm includes Walk-In Closet & Shower. 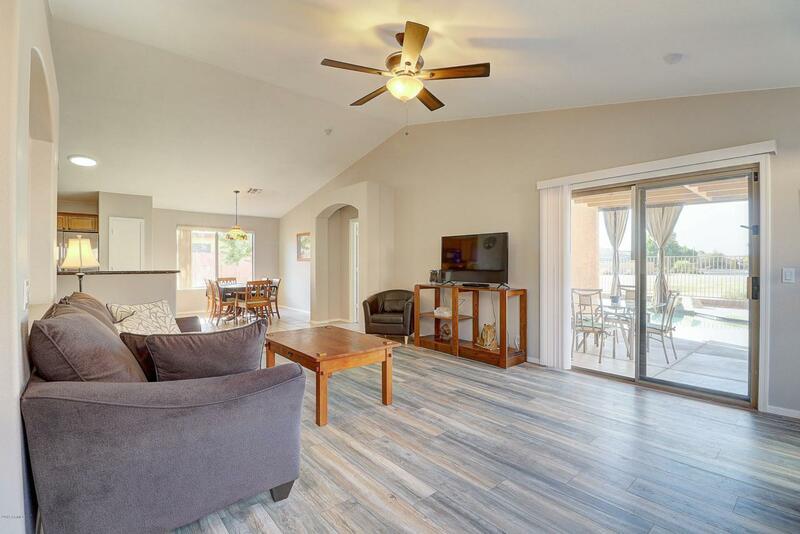 Tile & Faux wood flooring lends to very low allergen home easy to clean ** Squeaky Clean Home ** Low maintenance Desert Landscape front & back yards so you have more time to relax & enjoy unobstructed sunsets from your Resort Style like back yard ! 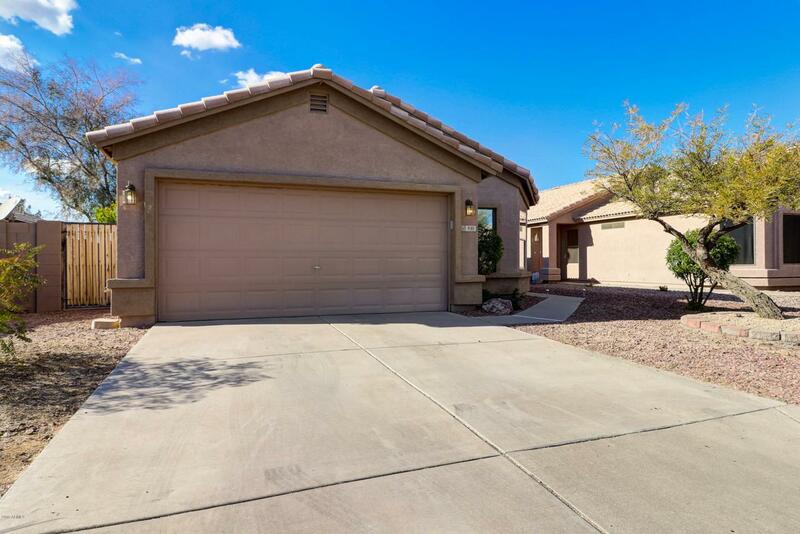 Community Park & walking paths just steps away in this great community !